You've really outdone yourself Mauleo! 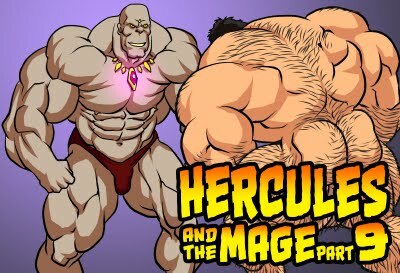 I'm not sure what I like better...the bouncing pecs, bulging biceps, or the cocky grin that says "Yeah, I'm strong! Have you ever seen bigger guns than these?" Awesome animation. 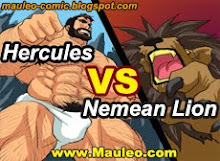 Hope we get to see animated Herc milked.